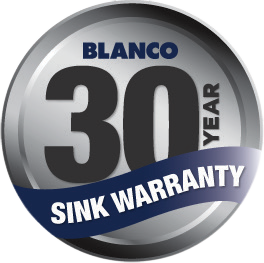 The Blanco Double Bowl Sink MEDIAN8SRIFK5 comes with 25L capacity bowls, Deep profile Edge, Raised Tap Landing and Rear Positioned Waste. 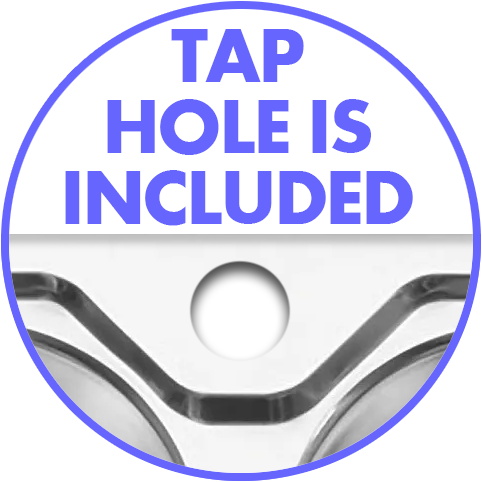 Further elevates tap from water and helps to prevent grime build up at the base of the tap. Increases usable cupboard space underneath sink.